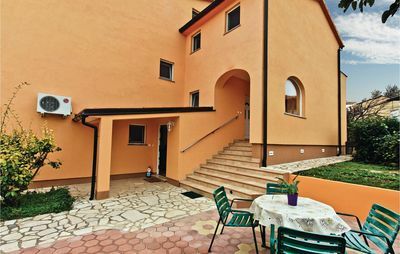 Apartment Lemeš is property situated in Drače, a quiet little place on Pelješac Peninsula. There are five accommodation units perfect for a lovely friends or family holiday. 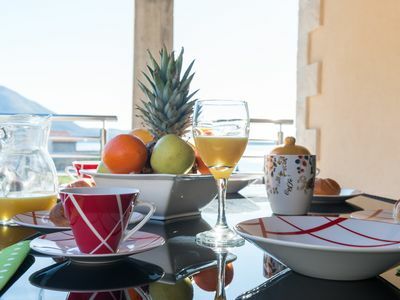 Each unit has equipped kitchen and a private bathroom. 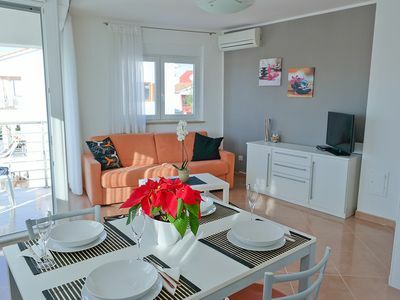 Wifi is provided throughout the property and there is a free private parking space. Child crib, iron and ironing board are upon request. Also, shared BBQ facilities are available. Also, there is a laundry service available for extra charge. Pets are welcome in this property, extra charge required. 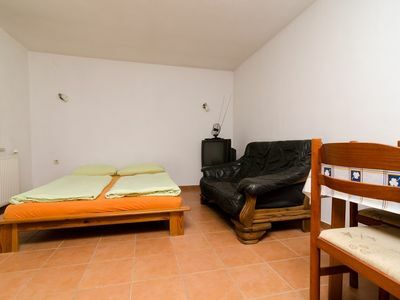 This unit is a lovely comfort studio apartment that can accommodate two people. 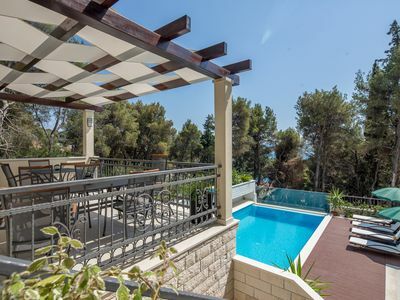 This accommodation is a great place for those who want to enjoy the sun and the sea but keep their peace and privacy. 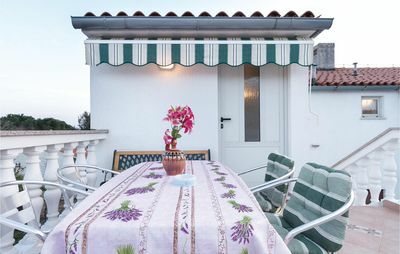 Relaxing spot of the apartment is furnished terrace overlooking the sea. WiFi and a private parking are provided. Also, there is a kitchenette and a private bathroom. 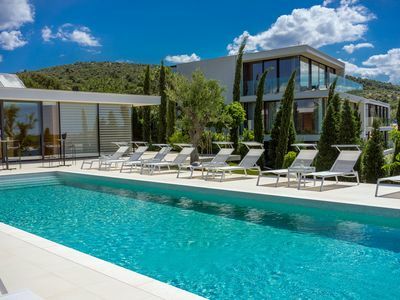 This location is a perfect place for a friends or family holiday. Beach is situated just 50 meters away, just the right place to relax. Island of Korčula is 60 kilometers away while Island of Mljet is 40 kilometers away. 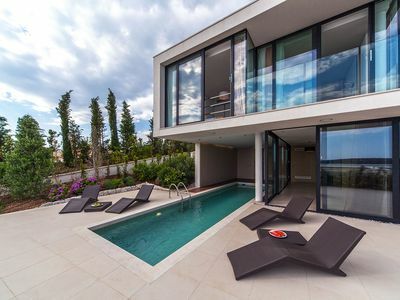 Dubrovnik, city of rich culture and amazing historical monuments is within the range of 90 kilometers. 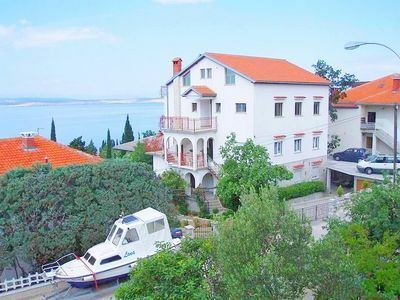 .Apartment Lemeš is property situated in Drače, a quiet little place on Pelješac Peninsula.